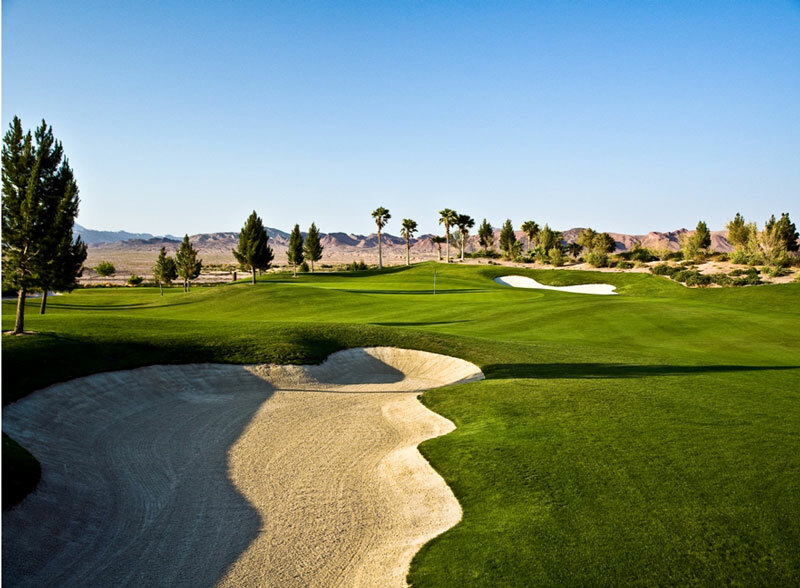 One of the newest courses in the Las Vegas Valley, Chimera Golf Club offers guests a quality golf experience for rates that are on the lower end of the Las Vegas Golf Course price spectrum. 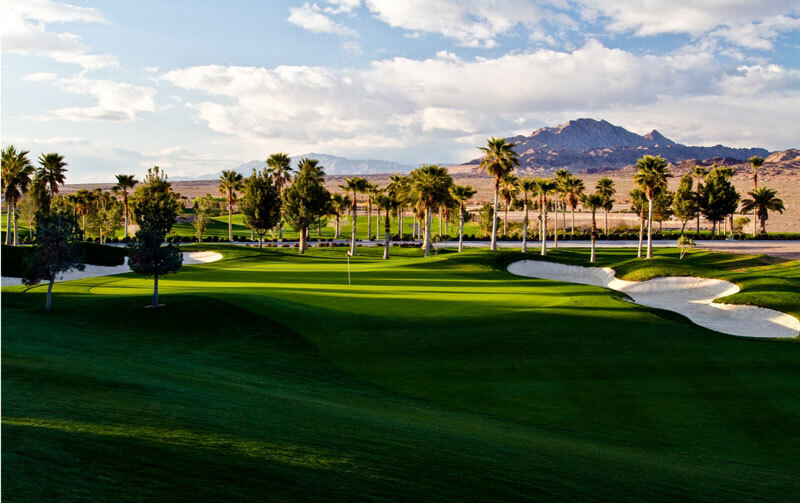 Tuscany features wide fairways and thousands of palm trees that were just added as part of an improvement project, which the course undertook during the early part of 2004. The golf course is relatively player friendly, but the greens feature many subtle breaks, which help to add to the overall challenge of the golf course. 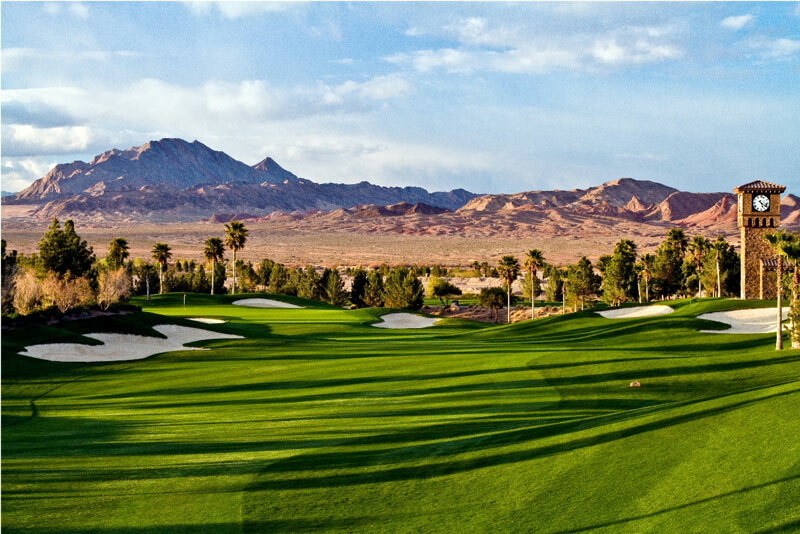 Chimera Golf Club at Tuscany also provides guests with great views of the Las Vegas Valley and the surrounding mountain ranges, as the course is nestled into the foothills of the mountains on the eastern edge of the valley. Another great feature is a complete practice facility for those looking to fine tune your game, or just loosen up before beginning your round. 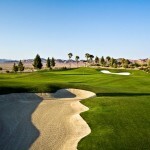 Book Chimera Golf Club at Tuscany Now!